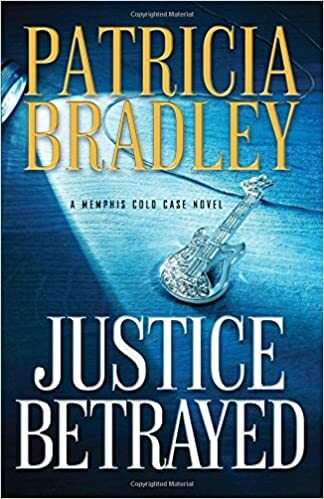 "Justice Betrayed" is another great romantic suspense book from Patricia Bradley, another one in her Memphis Cold Case series. 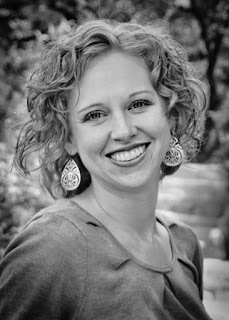 Rachel has dealt with much heartache and she has barricaded herself from God and does not have the peace of knowing and loving Him and relying on Him. Rachel is in over her head but really doesn't have anyone to help her as she has a history with Boone and yet he may be the best one to help her, besides God that is. This story completely grabbed my attention from the prologue and held it all the way to the end. It is a nice mix of romance and suspense and the style of writing is very easy to read and follow. This is another great read from Patricia and I highly recommend it! Karen Witemeyer has become one of my must-read authors, there is not one of her books that I have not liked. However, her latest, "More Than Meets the Eye," is one of my top favorites of her books! The cover art is just amazing as well, look that detail! Evangeline, Zach and Seth created their own family after being carted around as orphans and put on display for prospective families only to be turned away from and after a tragedy struck for them once again. These 3 have done well for themselves over the years; however now they are being threatened. Evangeline has always been rejected by those who come into contact with her or ridiculed or people believe she is cursed and honestly she has had a tough life and one would think she would be bitter and miserable. 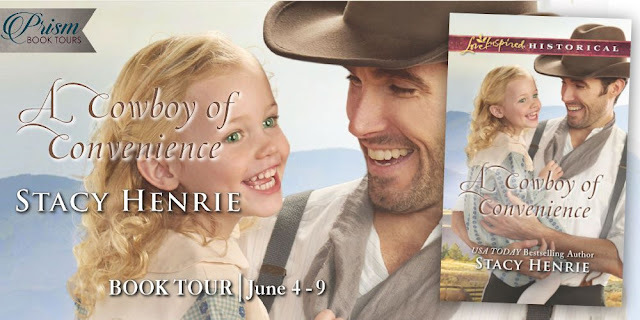 Logan Fowler quickly realizes that Evangeline is anything but that. Logan has arrived in town hoping to avenge his father's death and he is trying to find Zach whom he believes is responsible for his father's death. When Logan actually meets the Hamilton family he is confused and intrigued. This is such a well-written story filled with so many poignant moments and lines throughout it. There is also humor sprinkled throughout as well as moments that will tug at your heart. The characters are ones that are easy for the reader to connect with and relate to and I found myself immediately feeling sorry for them, but also admiring their strength and determination. I really enjoyed this book and highly recommend it for those whom enjoy historical romance fiction! I have to say I wish I had gotten this book years ago as it is filled with so much useful information! This book is divided into 10 sections, each section focusing on a specific topic which then is broken down into more specific things. For example, the second chapter is social skills & manners. Included in this section is how to shake hands, how to set a table, how to leave a tip, how to make a bed, how to wrap a gift, among other things as well. Each skill has a materials needed list, time requirement/commitment listed, steps if applicable and instructions as to how to complete the task. The layout is wonderful, very easy to follow and easy to find a specific skill that you may have questions about or a refresher as to the "proper" acceptable way to handle a specific situation. I highly recommend this book and would suggest it for moms to have on hand for helping to teach their daughters various things and to have as a resource for girls to look into on their own. Also, it is wonderful for those whom may not live with their mother or have a mother figure in the home as it would be uncomfortable asking a father questions, for example, in regards to shaving legs, and proper hygiene. 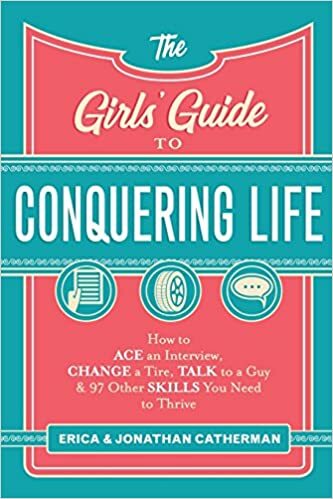 "The Girls' Guide to Conquering Life" will definitely help girls to do just that and feel confident in their actions! “Not at all.” The man gave Hattie a gentle smile as he took her from Vienna and set her on her feet again. “Now remind me what her name is again,” he asked as he led her in the direction of the corral. Vienna felt both gratitude and pain watching the pair of them. 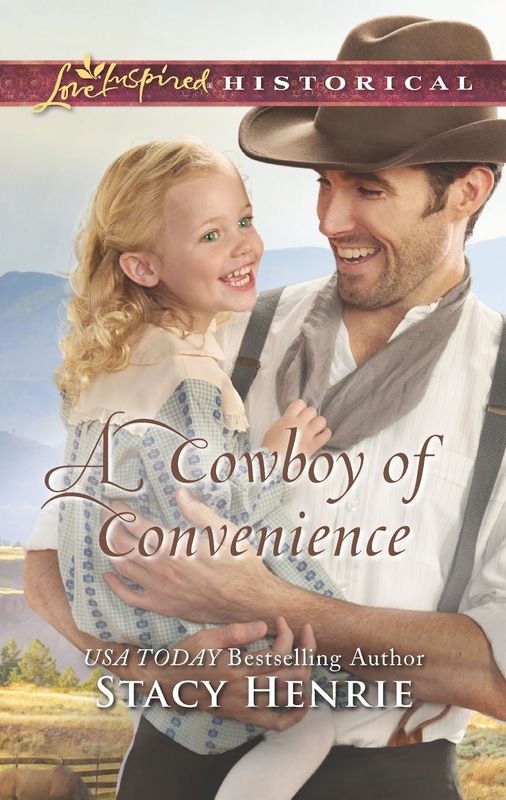 While she was thankful her daughter had honorable male figures in her life such as Edward Kent, the wranglers and most especially West McCall—Hattie’s favorite by far—she still grieved and worried over her little girl’s lack of a father in her life. “Come on into the parlor, Sheriff,” she said, waving the lawman inside. Once he stepped into the house and followed her into the room, she motioned for him to take a seat on the sofa. 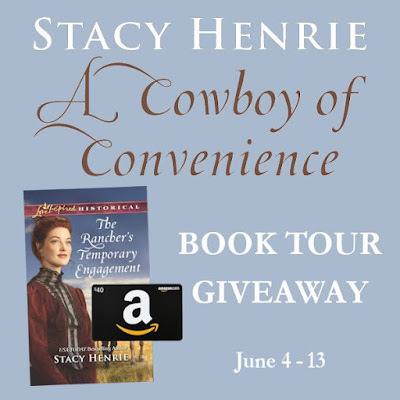 This latest book from Stacy Henrie "A Cowboy of Convenience," is a sweet story about two people who are lonely, lost in life and needing each other to help reach their needs and goals. Vienna wants what is best for her young daughter, yet she knows she cannot provide the life and home she desires on her own. 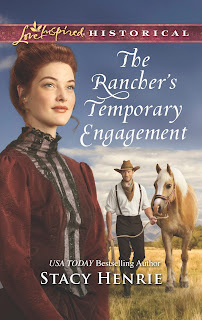 West is the answer to her problems when he arrives on her property suggesting they join forces, meaning get married, and start a ranch together. Although West and Vienna have a history, this seems to be the best plan for both of them. This is such a sweet romance, clean and inspiring, which is the kind I enjoy reading! Stacy does a great job with writing about the characters and how their interactions and relationship grows and changes as the book progresses. Vienna and West are both characters whom are easy to connect with and love; I was rooting for them both immediately upon starting this book. I highly recommend this book and really this series! Guest post: What to do with those books you will never read again! As with any book lover/avid reader, the books just keep on piling up and soon the bookshelves are overflowing and stacks are being made all throughout the house! This is not a bad problem to have really, but wouldn't we all love to have the space for the books we love and want to keep, instead of having books that we do not want or would never look at or read again taking some valuable space?! This post can help you will that problem! Read on for some suggestions to do with the books that you do not want anymore! Personally I love the street library (little library) idea, my kids love spotting these in various places and we have seen 2 while out and about when we have been out of state visiting family!